In stock. Order in the next 6 hours, 38 minutes and it will go out today! A true baffler for adults and children alike. 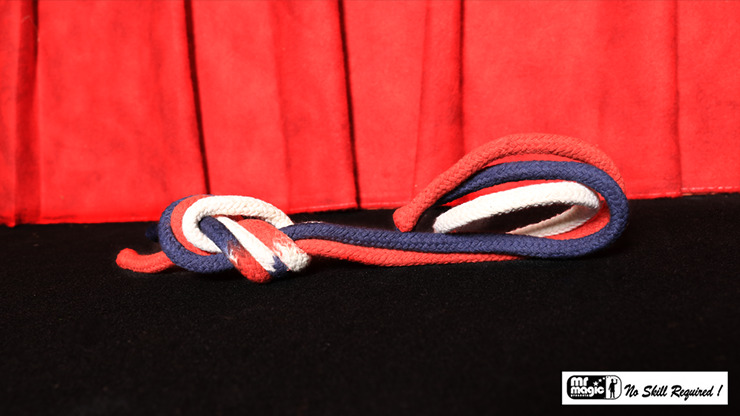 You tie the ends together of three different-colored ropes, and with a magical wave of the hand, they combine together to form a 24-inch-long multi-colored rope.A perfect opener to grab their attention! Community questions about Multicolor Rope Link 24"
Review Multicolor Rope Link 24"